With over 30 years practical experience in stained glass, Phil brings a wealth of passion, knowledge and craftsmanship to any project. Whether restoring and/or integrating your stained glass into contemporary windows, you'll be glad you chose to preserve it. You can also replace missing or commission new stained glass windows for your home. 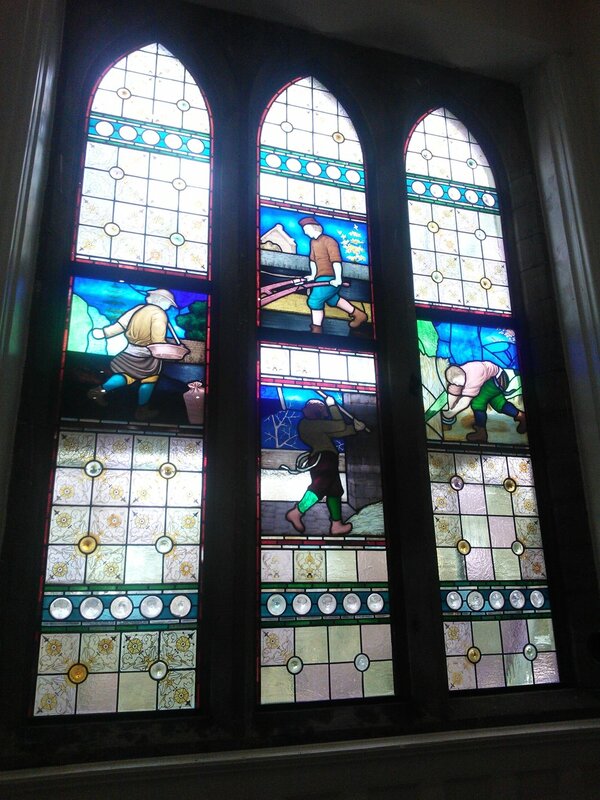 If you want to introduce to, or restore the existing stained glass in your buildings we’ve got the experience and expertise to provide results that reflect your values. 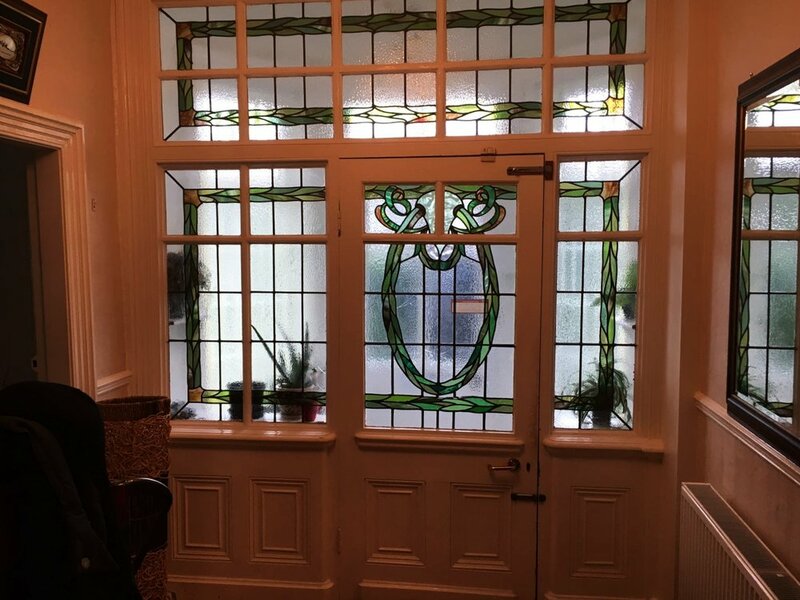 We offer a one to one service from design to instillation or work with interior designers, architects, building contractors and replacement window companies giving you the opportunity to realise your own stained glass heaven. 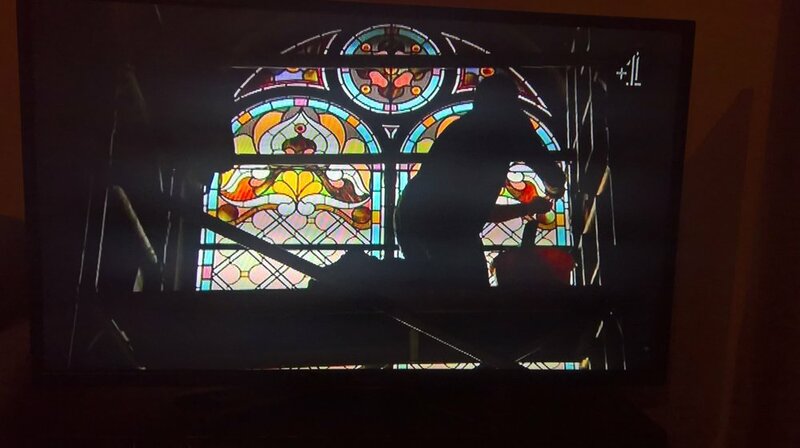 From careful restoration of existing stained glass, to brand new installations. From encapsulating existing stained glass, through to intentionally designed one of a kind pieces, Phil Wilson Stained Glass is able to craft to your desired needs.